Detailed analysis of the genetic characteristics of a child’s tumour can provide doctors with lots of information about the tumour and how best to treat it. This is known as precision medicine, and this project aims to put in place the infrastructure necessary to introduce the systematic testing of newly diagnosed and relapsed children. Our funding is enabling doctors to develop brand new ways of analysing tumours and treating them. It’s also introducing an improved approach to the testing of newly diagnosed and relapsed children. When a child is diagnosed with cancer, doctors need to be able to find out as early as possible which treatment will be most effective, and how well they’re going to do. A new generation of targeted precision drugs that attack tumours with specific genetic mutations has been developed, and they open up the possibility of new treatments for young people who are living with cancer. They may also improve the success of treatment and reduce the risk of side effects. So that doctors can decide what treatment would be best, they need to be able to see detailed analysis of the tumour’s DNA, and this project will build the infrastructure needed to make precision medicine a reality for young people in the UK. New approaches are needed to improve the outcome of children with hard-to-treat and relapsed tumours, and to minimise the side effects of the drugs we’re already using. And if we’re going to take advantage of the arrival of a new generation of precision cancer drugs that target specific genetic mutations, we also need to implement DNA sequencing. This project is an important step forward in providing access to precision medicine for young people living with cancer in the UK. It will begin to build the national infrastructure required to move paediatric tumour tissue from the point-of-care to sequencing facilities. This will lead to rapid turnaround diagnostics and deliver data back to the doctors who are treating the young people. This project will result in up to 5,000 children having access to DNA sequencing, with the results fed back to their own doctors. 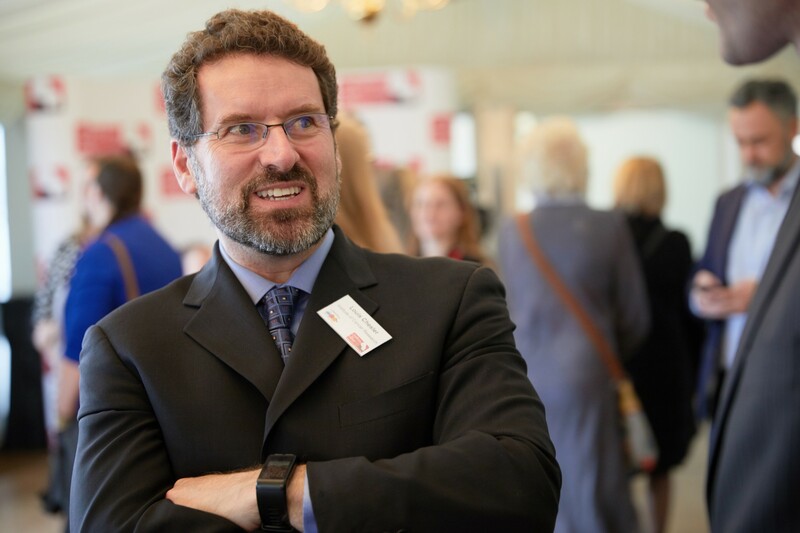 This work is being led by Professor Louis Chesler, who is Professor of Paediatric Cancer Biology at London’s Institute of Cancer Research and Consultant Paediatric Oncologist at The Royal Marsden. A large consortium of other specialists is also involved, including clinical scientists, oncologists and pathologists at many centres. The members of the team have extensive links to groups throughout the UK and abroad, access to state-of-the-art clinical and research facilities, and an excellent track record in research. Find out about our life-saving research!